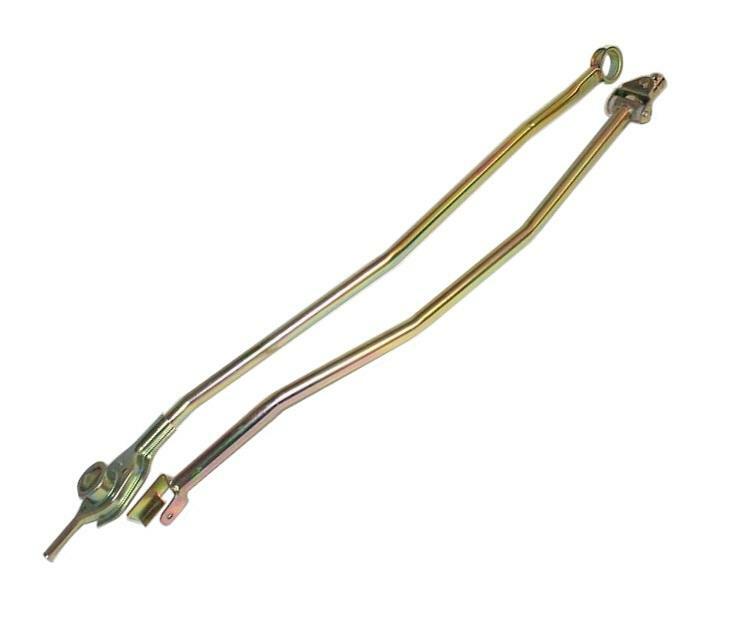 Hasport Shift Linkage - Lightning Motorsports - Selling Speed since 1996 ! Hasport Shift Linkages are custom made to make any swap a perfect fit. 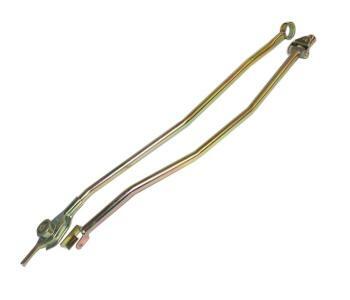 Constructed from brand new linkages, Hasport Shift Linkages are the perfect addition to any motor swap. The Hasport Shift Linkage is not adjustable because it doesn’t need to be, just the perfect fit, every time.